KAN, reports that one of the delegations competiting in Eurovision 2019 was conned out of over 15,000 Euros by a fake hotel chain. 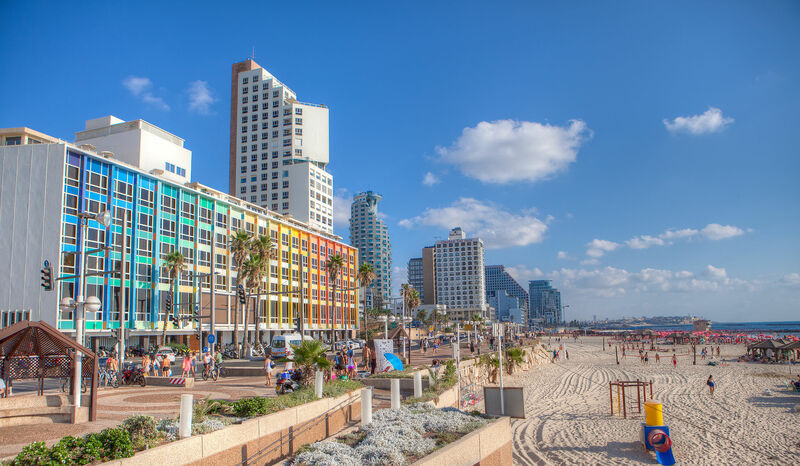 One delegation was conned out of 17,600 Euros, after being subject to fraud by persons claiming to be an Israeli hotel chain. The Israeli broadcaster reports that the scam had been going on with this delegation for a number of weeks before they were made aware. According to the report from KAN, the delegation was asked by the fake hotel chain to make a payment for rooms, with a confirmation of payment coming from an email address that had 2 letters of the hotel chains name switched around. In a latter fake email, the hotel confirmed the payment into a bank account within Israel. After which point the fake hotel chain then came back again asking for the payment to be made to a specific person, with a bank account outside of Israel. The delegation proceeded to transfer the money to the account outside of Israel. Last Friday the delegation contacted the Israeli broadcaster who is organising Eurovision 2019 for assistance. The delegation had been suspicious after multiple odd requests were made by the hotel chain. KAN immediately contacted the hotel chain that was being posed as by the fraudsters, and receive confirmation that fraud had occurred. KAN and the Israeli police launched an investigation into the fraudulent activites. At the minute KAN reports that it is believed that only one delegation has been subjected to this con. The broadcaster that was subjected to the fraud has been returned the money that it had been conned out of. The fraud was found to have been started in the nation from which the broadcaster is located. All of the Heads of Delegations have been made aware of the matter and received information about such scams last week in Tel Aviv. Denmark, Eurovision Choir of the Year 2019, ParticipationDenmark: DR Confirmed as Participating in Eurovision Choir of the Year 2019?